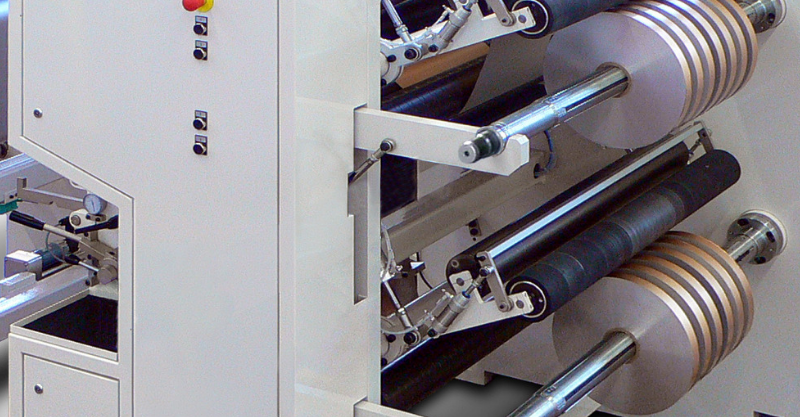 Duplex and Duplex turret slitting and rewinding machines. 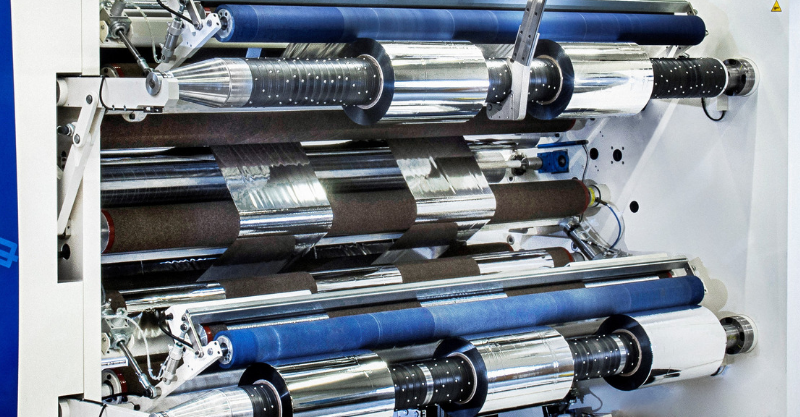 Slitting and rewinding machines of high versatility for a wide range of flexible packaging materials, various plastic films and laminates as well as special papers and aluminum foils. 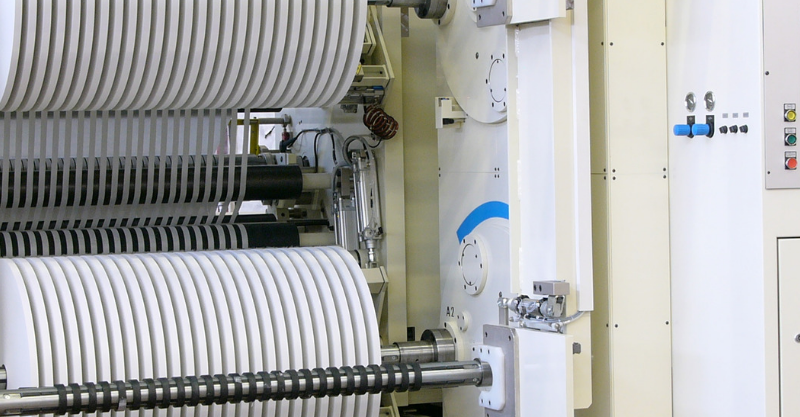 The main feature of the TB-3 series is the Duplex or single shaft rewinding system assisted by lay-on rolls and the high composition capability as well as various automations and post slitting options. 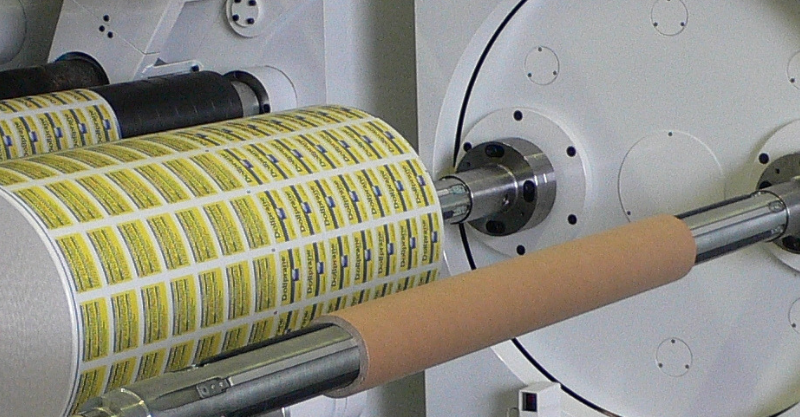 The machines of this series are being produced for web widths from 600 mm upto 2.200 mm and for rewind diameters of 600 mm, 800 mm and optionally 1.000 mm. 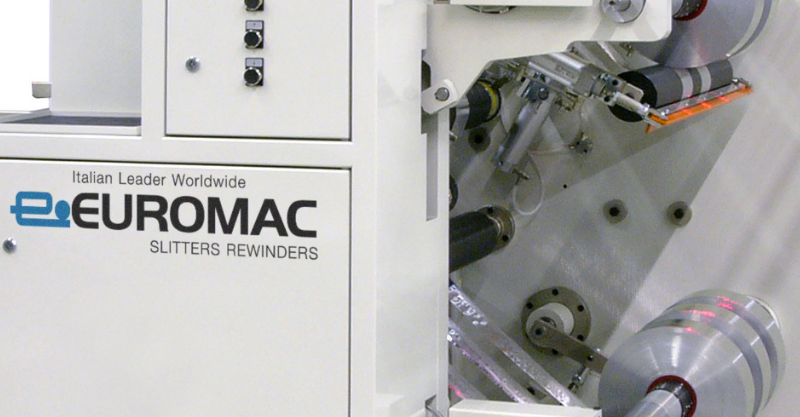 In addition to the standard configuration EUROMAC is specialised to develop customised projects.